People don’t always fit in a box. Hogan’s core assessments measure normal personality characteristics, career derailment risks, core value drivers, cognitive style, and decision-making ability. Hogan Assessments work. 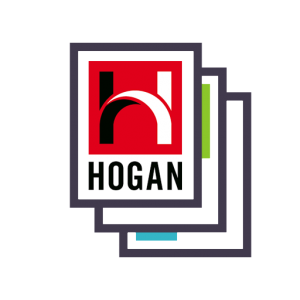 From pre-hire selection to executive-level development, Hogan Assessments are used at all levels of the organization to address your unique business challenges. The measure of normal, or bright-side personality – qualities that describe how we relate to others when we are at our best. 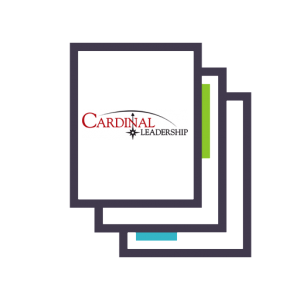 Describes personality from the inside – the core goals, values, drivers, and interests that determine what we desire and strive to attain. Describes reasoning style – the ability to evaluate sets of data, make decisions, solve problems, and avoid repeating past mistakes. 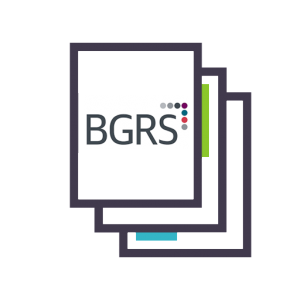 Represents a new and comprehensive approach to assessing judgment and decision-making styles. The underlying rationale is that to improve one’s judgment, one needs to learn from experience and receive negative feedback about one’s performance.